Lightweight USB drive features a cap that rotates 360 degrees so you never lose the cap and a security function that provides you with high privacy for your personal data. Great for music, pictures, videos, data, presentations, reports and anything else you need on-the-go. With the included password-protection feature, simply set up your own password with a maximum of 16 characters. USB 360 Drive also features easy plug-and-play capability. 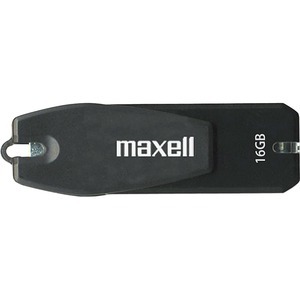 USB flash memory storage device is compatible with Windows ReadyBoost as well as Windows 2000, XP and Vista.